The Dollar Point neighborhood of Tahoe City is located approximately three (3) miles east of downtown Tahoe City on the North Shore of Lake Tahoe, California. 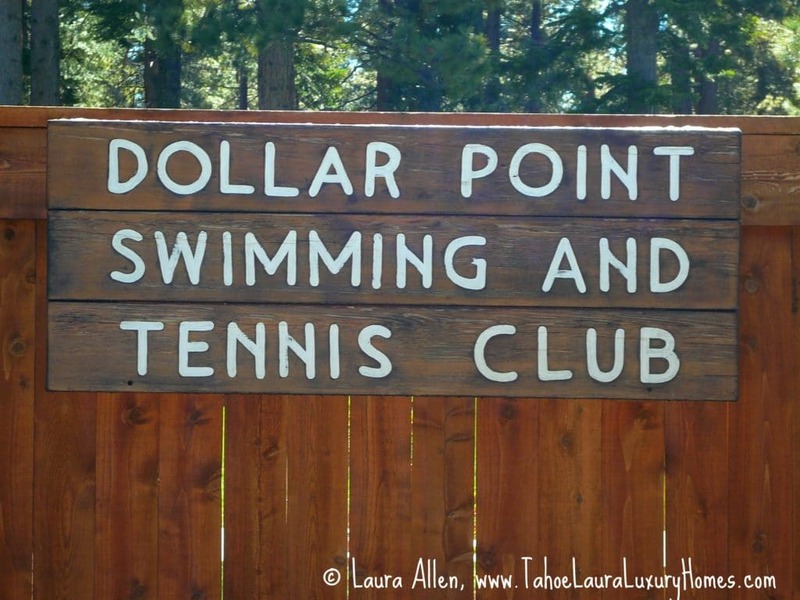 The Dollar Point neighborhood is a premium residential lakeside neighborhood location and is between downtown Tahoe City and the commercial area of Carnelian Bay. 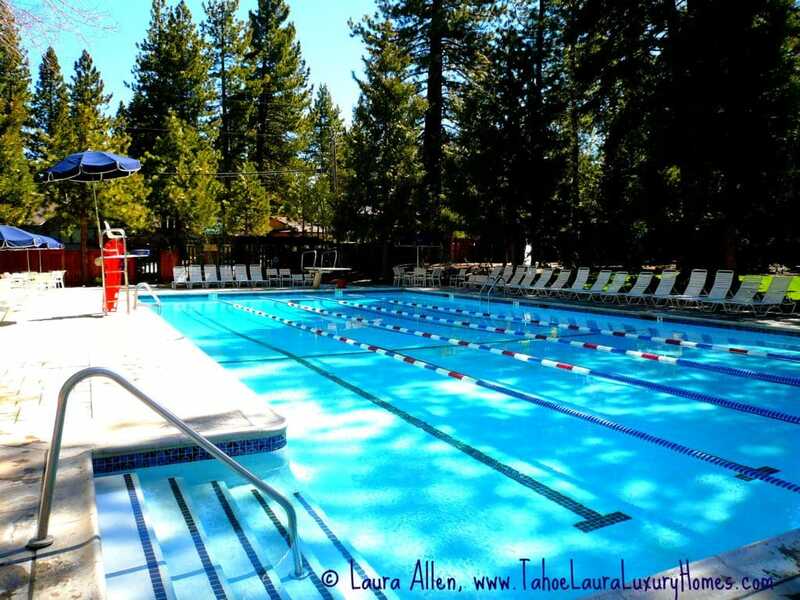 The Dollar Point neighborhood of Tahoe City, California has a few, smaller, older Tahoe cabins, but the neighborhood is mostly a mix of larger mountain homes and newer luxury properties. 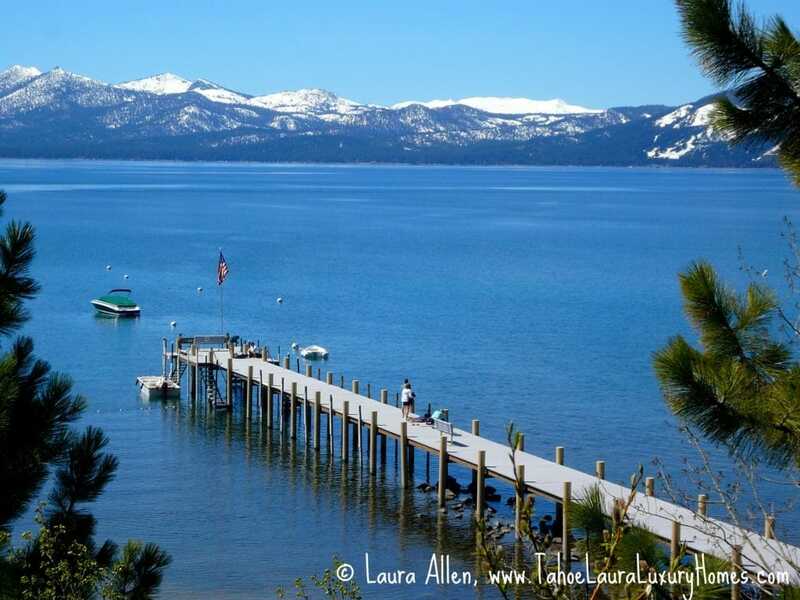 Dollar Point has approximately 569 parcels, of which, 39 are lakefront properties, and roughly 40% of the homes in this subdivision have some sort of view of Lake Tahoe, making this a highly desirable area in North Lake Tahoe. The Dollar Point area is known for its easy year-around access, the larger lot sizes, and the nice wide streets. It’s an easy neighborhood to get to on a year-around basis, and vacation rentals in the area are always in demand. One of the features that most Dollar Point homes for sale have is the Dollar Point Association (DPA) membership. The DPA is an optional home owners’ association and their amenities include a seasonal swimming pool, tennis courts, gated private beach area, shared pier, and buoy rental option for members. Dollar Point real estate is very popular with second home owners. Currently there are eleven (11) Dollar Point homes for sale ranging in price from $550,000 to $2.3 million. In 2011, there were eight (8) Dollar Point homes sold with an average median home sales price of $657,000. The lowest Dollar Point home sold was $519,000 and the highest was a lakefront property at $3,040,050. 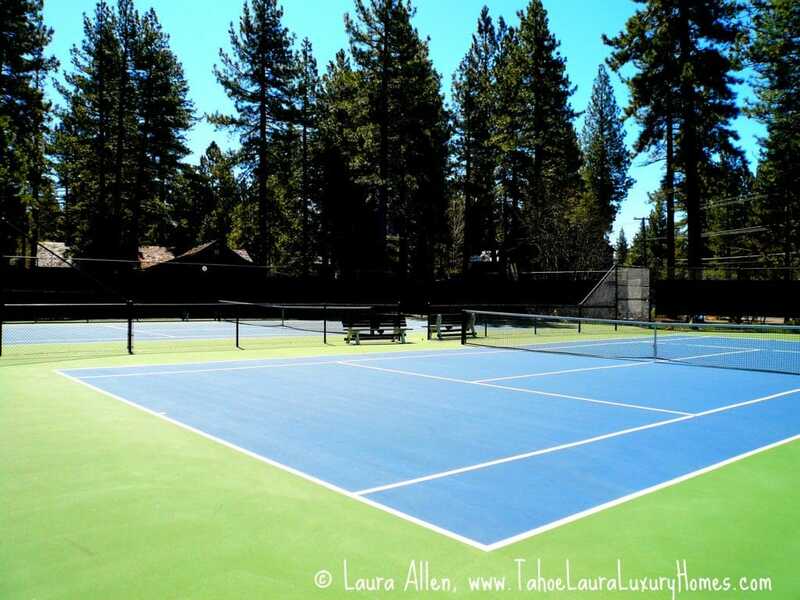 Real estate in Dollar Point, Tahoe City, California is a great location to consider!